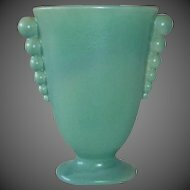 A beautiful vintage Weller vase from the Arts & Crafts period. 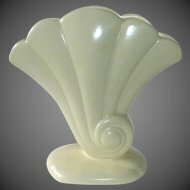 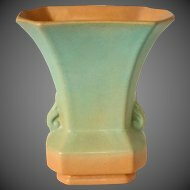 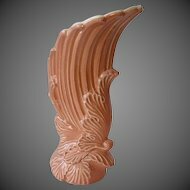 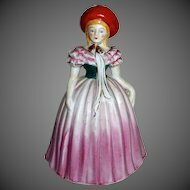 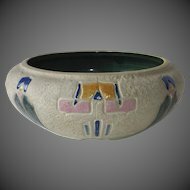 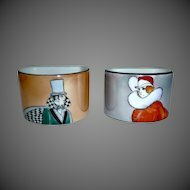 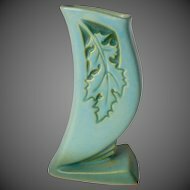 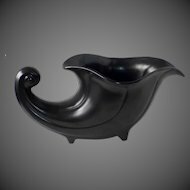 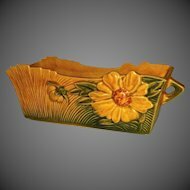 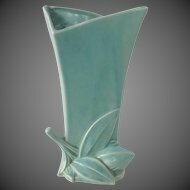 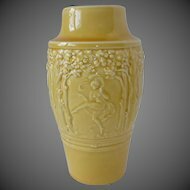 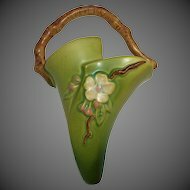 The Baldin line was designed by Rudolph Lorber (Austrian) for the Sam A. Weller Pottery Company and produced by Weller from 1915-20. 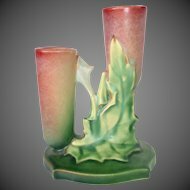 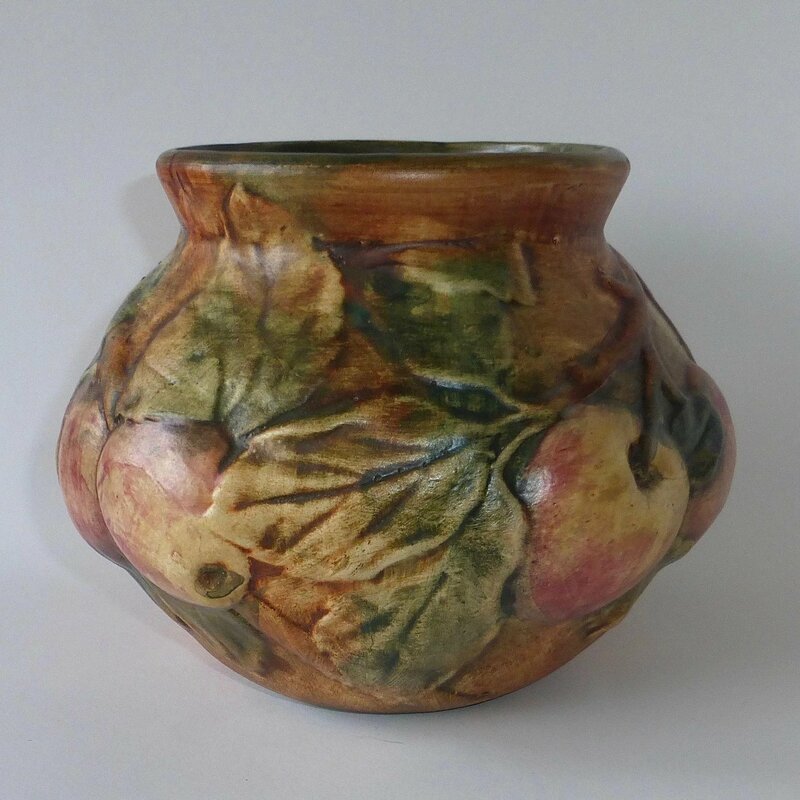 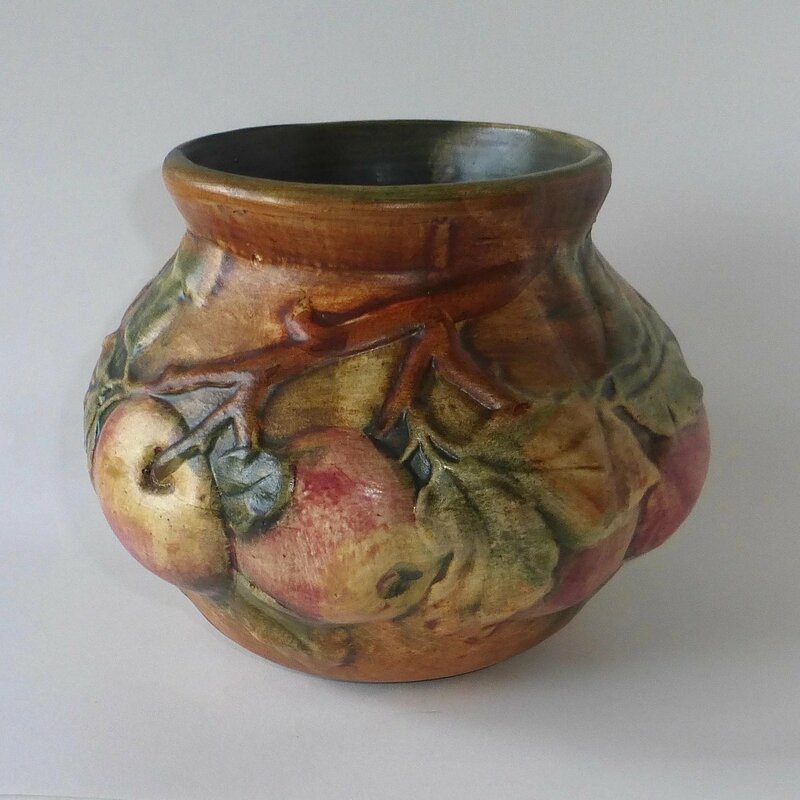 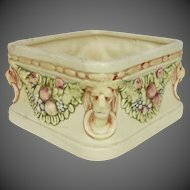 This design features leafy branches with apples decorating the entire vase, the pattern is different on all sides. 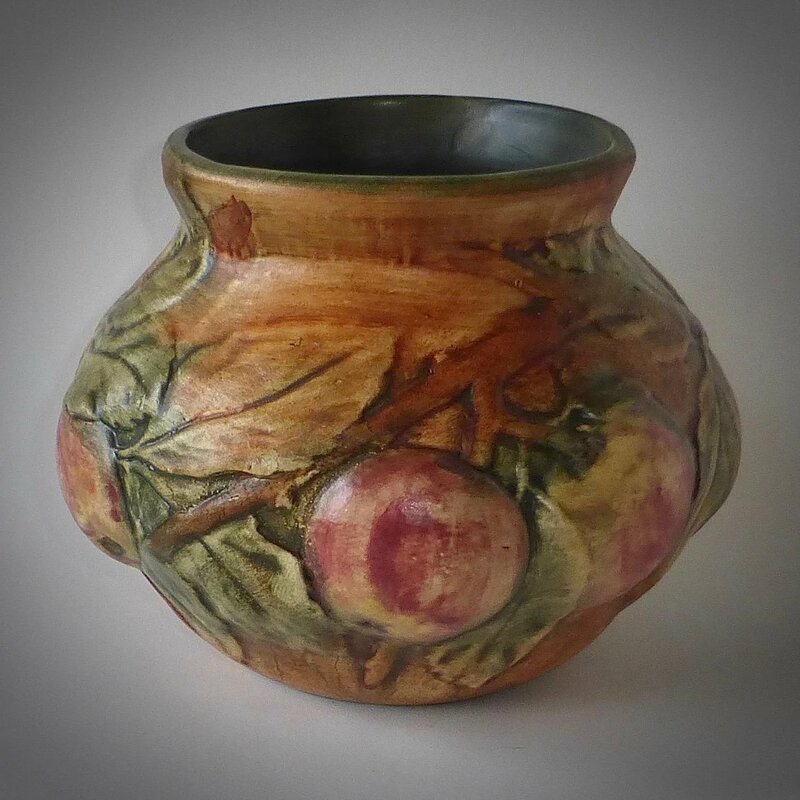 The matte glaze uses soft autumn colors in rust, green, yellow, brown and muted red. 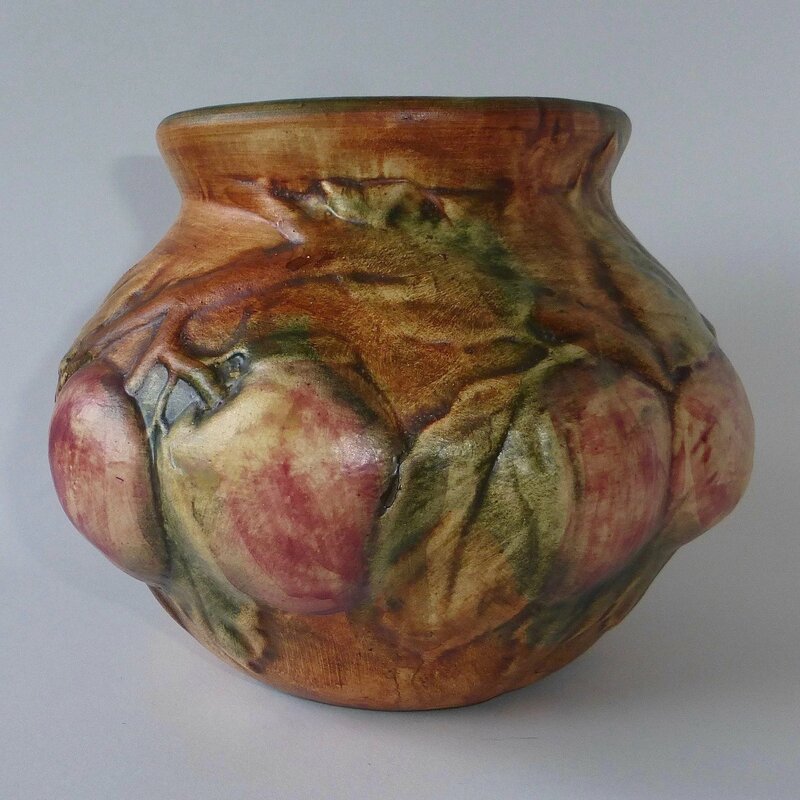 The inside of the vase is olive green. 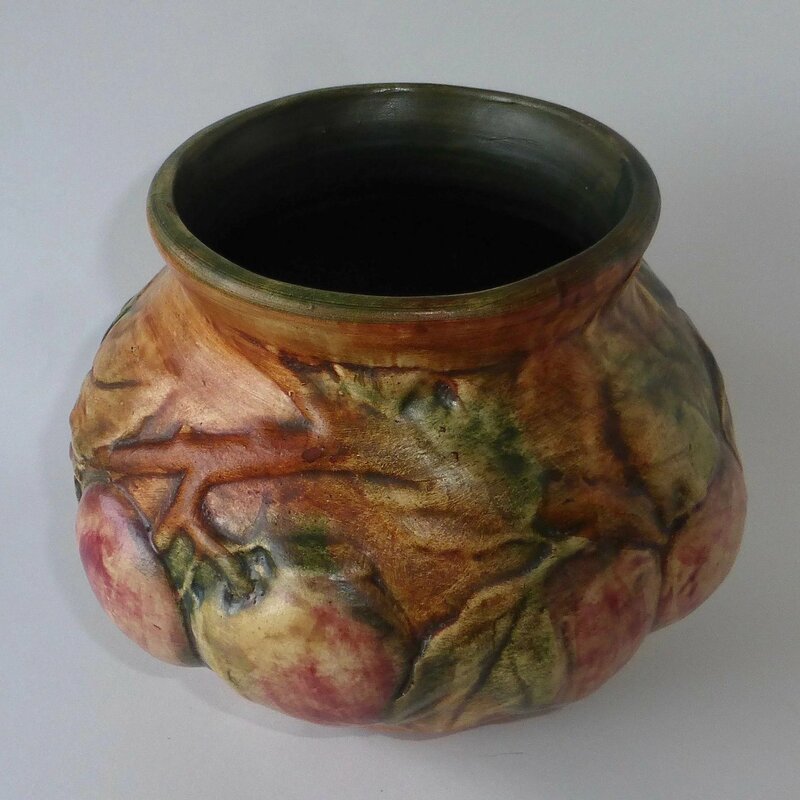 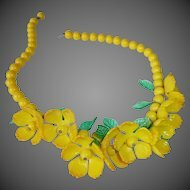 The bulbous shape is perfect for the design and accentuates the sculpted apples and branches. 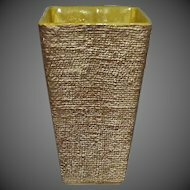 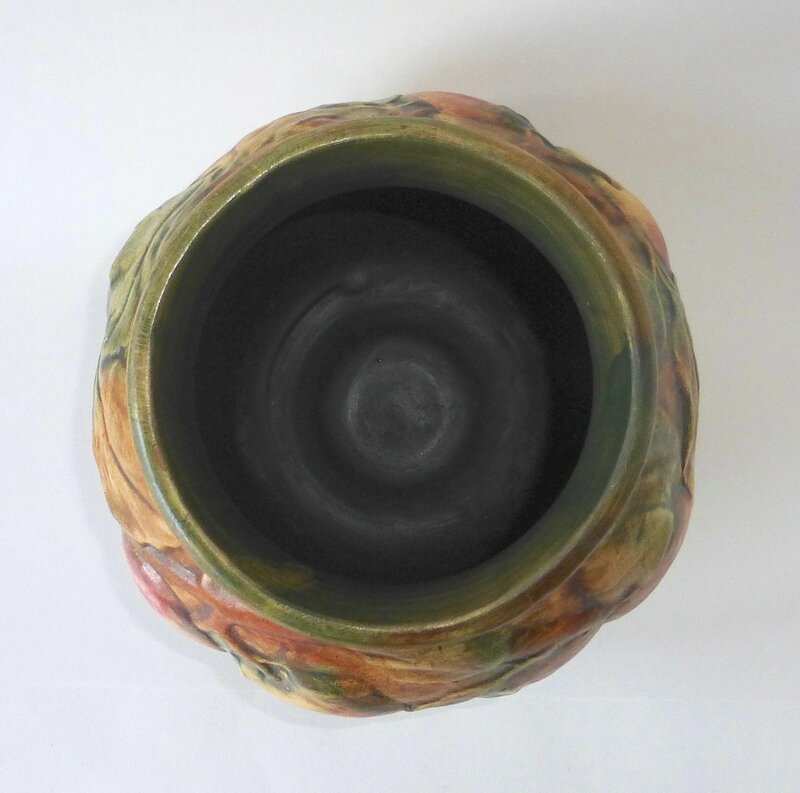 The vase stands 6" tall, the base has a diameter of 3.5", the opening is 4.5" in diameter, the circumference around the widest part is 22.5". 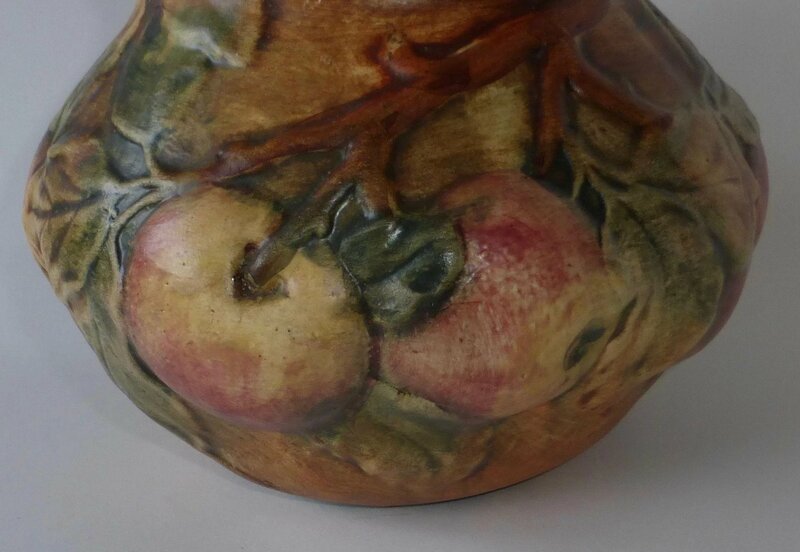 Excellent condition, no damage or visible wear, beautiful rustic glaze. 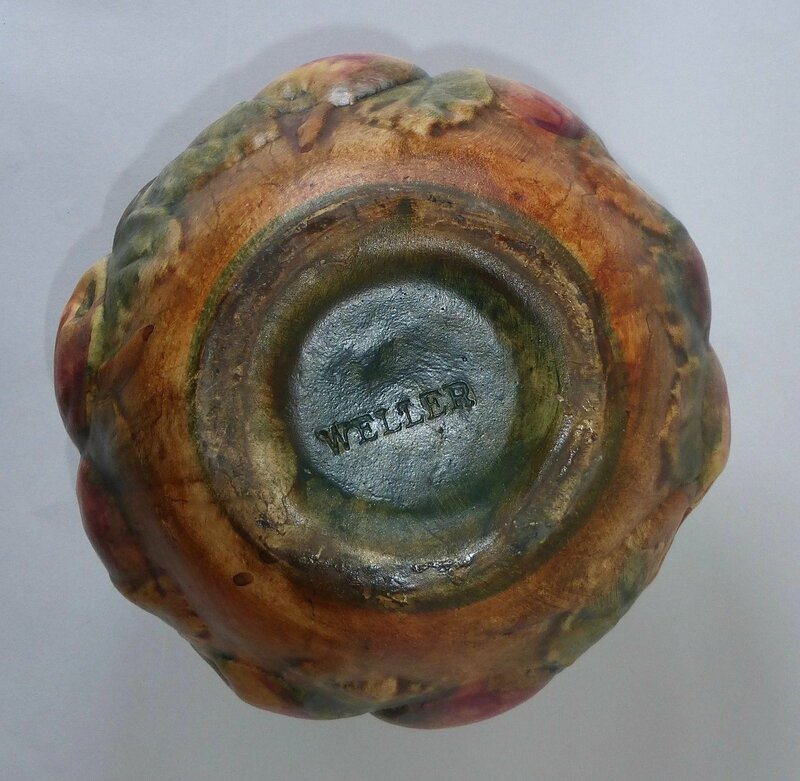 Stamped Weller on the bottom. 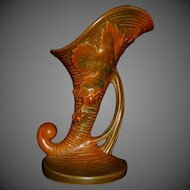 A striking example of the Baldin vase by Weller.